ZGL will create the perfect outdoor living areas for your lifestyle. 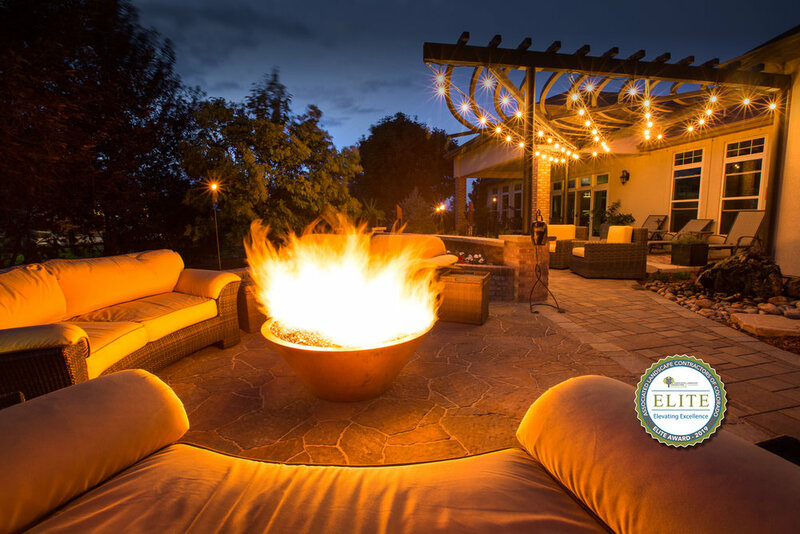 Our award winning landscape designs and installation with unsurpassed craftsmanship deliver the perfect outdoor environment whether it be new build or renovation. From design, estimating and installation ZGL can deliver superior results on all your commercial landscape projects. From bid to completion the ZGL team strives to make the project smooth, efficient and on time! As a full service commercial landscape management company the team at ZGL can deliver from small sites to full municipality needs. No one property is the same, with custom built packages ZGL can help protect your investment. Zak George Landscaping is THE leader in snow and ice management for Northern Colorado. ZGL understands the urgency of keeping your property clean. Our experts are ready to handle your snow and ice needs! Zak George Landscaping is here to take your landscape to the next level. From outdoor living spaces to newly designed and installed landscapes, our professional staff can breathe life into your landscape. Zak George Landscaping is a local business you can trust. 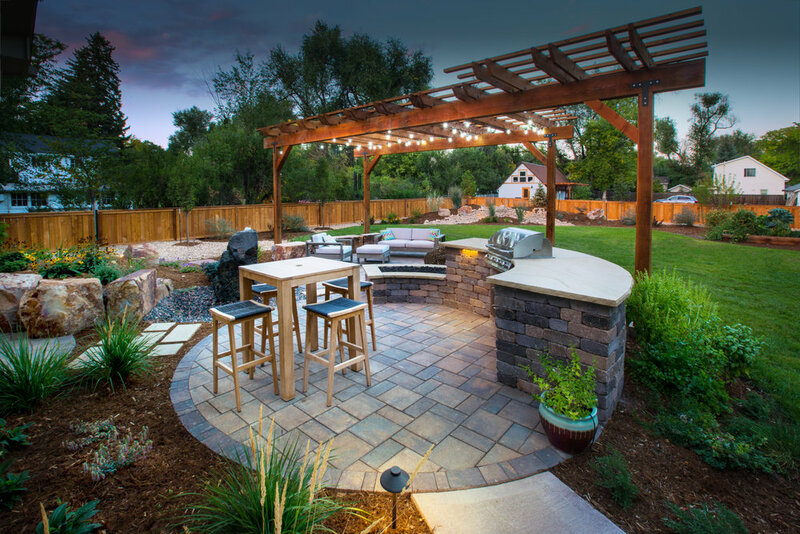 From creative landscape designs to one–of–a–kind hardscapes and water features, our landscape team can set you on the proper path to get the most enjoyment for your money. Everyone deserves to be able to enjoy the outdoors, which is why we also offer the best lawn maintenance services in the area. Our highly trained professionals will work with you on coming up with a plan that not only minimizes the stress on you but maximizes the beauty of your lawn. Zak George Landscaping is proud to be a local company that knows all the beauty of our area. Let us help bring some of that beauty to your yard so you can begin experiencing the beauty in your own landscape! As winter approaches, make sure your company has a snow removal and ice management in place. Call Zak George Landscaping for snow removal & ice removal for your sidewalks, parking lots and driveways.